Bob Beattie’s remarkable life will be celebrated on December 8, 2018 in his adopted hometown of Aspen. By day, a race focused on the kids Beattie loved most will be held at Aspen Highlands. Skiing legends will be on-hand to coach. A family-friendly BBQ will follow. 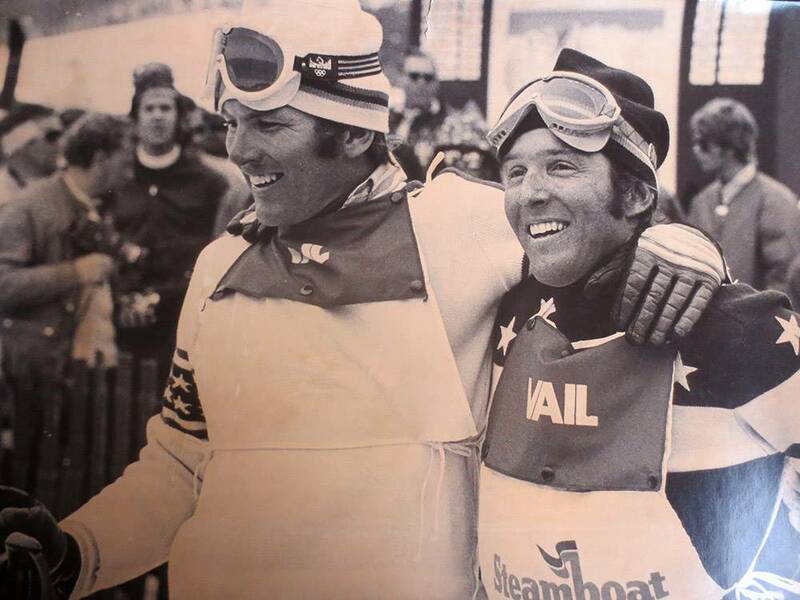 That evening, from 5 to 7:30 pm, we will gather in Aspen at the Hotel Jerome Ballroom for a celebration of the life and impacts Bob Beattie had on the skiing, and on countless numbers of people around the world. A dinner for donors to the Bob Beattie Ski Foundation will be organized for the night of December 7th, an evening filled with story-telling. If you are interested in joining us for that special night, please reach out to foundation chairman Mike Hundert at mhundert23@gmail.com. We welcome all!